Jim Wagner’s ThrowZone Academy and the Texas Baseball Ranch featuring Ron and Jill Wolforth concluded a successful 4 day weekend with our most informative clinics that has been held to date. 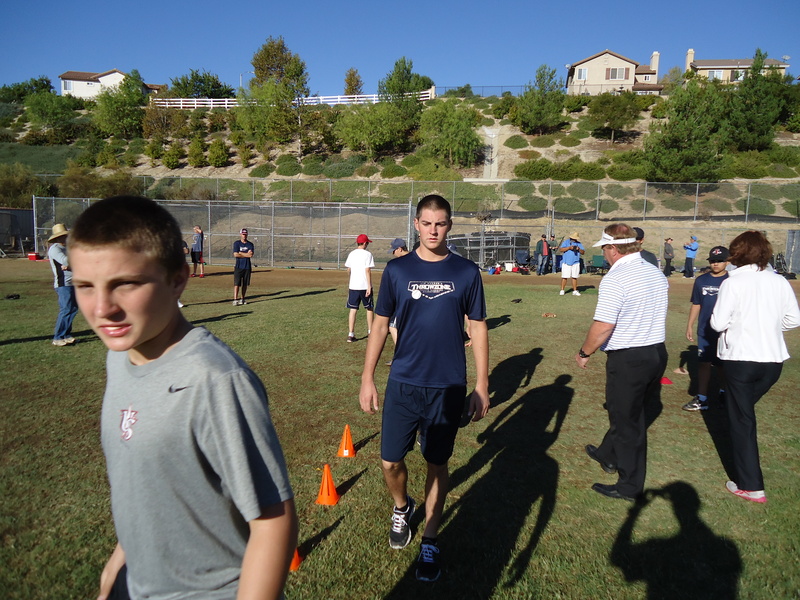 Our first annual Coaching Clinic was attended by over 30 coaches throughout Southern California and included a 3 hour teaching session by Coach Wolforth, Coach Marty Rubinoff and our special guest instructor, Arizona Diamondback 1st round draft pick, Trevor Bauer. 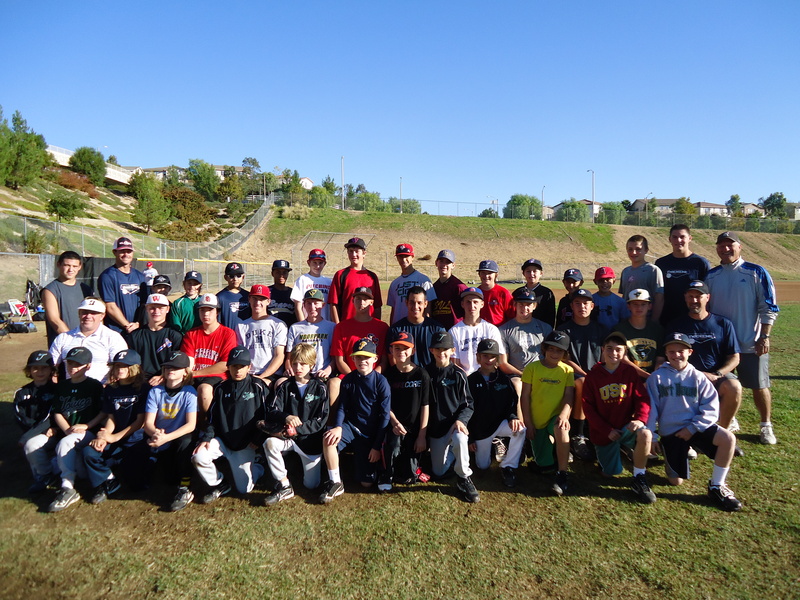 For the 4th year, the 3 day clinic was hosted by Jim Wagner and also included Coach Wolforth, Coach Jill Wolforth, Coach Rubinoff, San Diego Christian pitching coach Ryan McCarney, Trevor Bauer and the 13 year old son of the Wolforth’s, Garrett Wolforth. 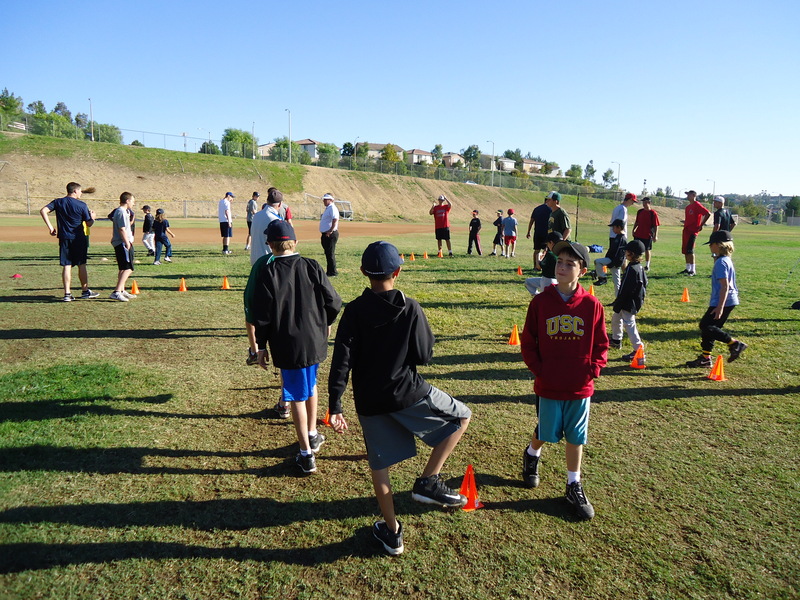 There was over 16 hours of instruction including video analysis, video presentations, hands on instruction and a 6 station circuit that took the 38 players to exploration of all areas of pitching and throwing. 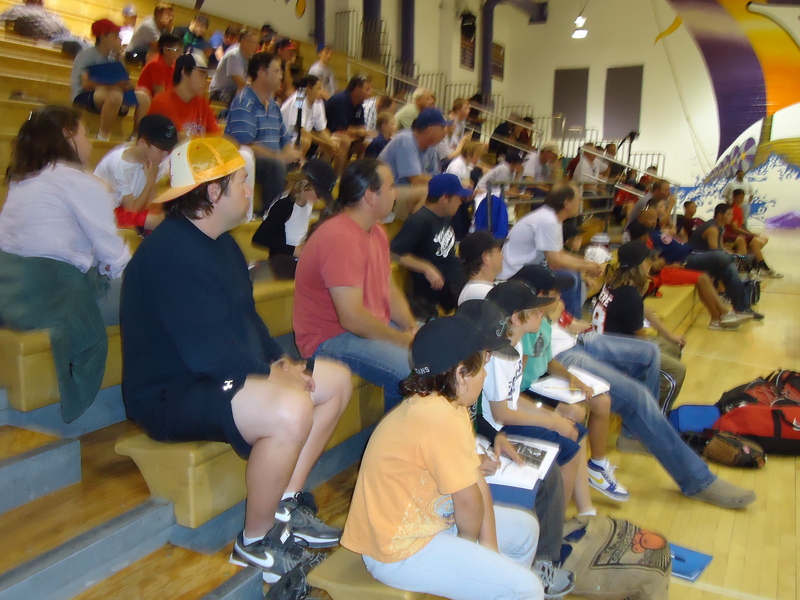 Reservations are being taken now for our 2012 pitching clinic. Contact us today about more information!